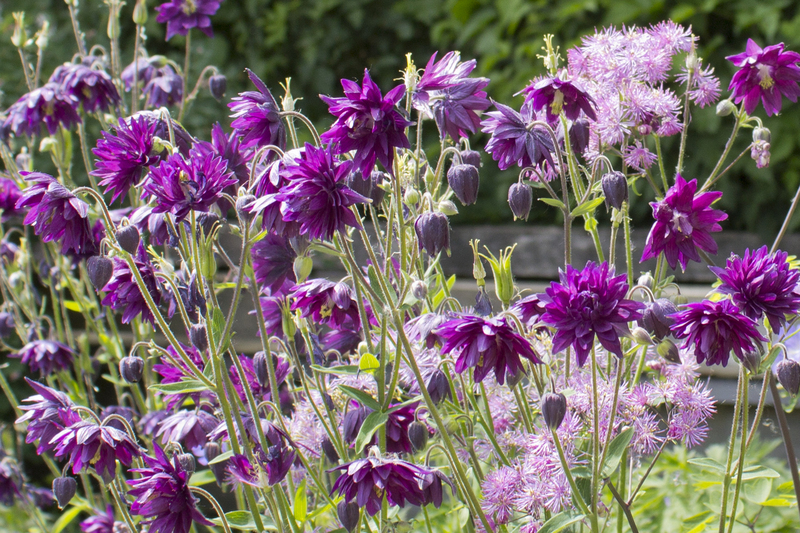 Interesting tips and insights, but nothing to "startle and illuminate"
Carol Shields, novelist, poet, short story writer, lecturer, playwright, teacher and winner of numerous prestigious literary awards died in 2003 at the age of sixty-eight. Though born in Illinois she married a Canadian, became a citizen and went on to become an icon of Canadian literature. 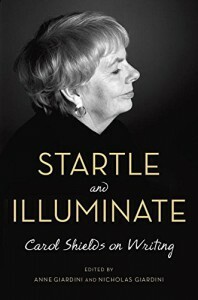 Startle and Illuminate, Carol Shields on Writing, has been drawn from her letters, essays, notes and comments and edited by her daughter, Anne Giardini and grandson, Nicholas Giardini. Shields was not a big fan of structure - goal, motivation and conflict, the story arc and other such literary devices. She said write first and structure will follow. Shields maintained there was a dichotomy between reality and fiction. In reality people are not always beset with problems and to present a story as such (conflict) is not a true reflection of reality. She wanted to explore what happened to ordinary people, how they thought and reacted in everyday situations, particularly women. Which might be one of the reasons I was never drawn to her fiction. Much of the book is not about how to write but about the state of writing/literature in the world, specifically Canada. There's even a chapter on what Shields' read as a child. At the end of each chapter there's a brief summary of themes and ideas addressed which is helpful if you're not interested in say, why women are particularly suited to the short story form. Even if the subject matter of a section is not of interest to you it may be worthwhile to read them just to experience her wit and humility. There's also a section of letters - to colleagues, students, and friends some actually taking the form of mini critiques. By far the most informative chapter for me was the one entitled, Be Bold All the Way Through. This is made up of "quick notes", succinct sentences or short paragraphs that address a specific writing issue. Shield provides some interesting tips and insights, but nothing to "startle and illuminate" this reader.